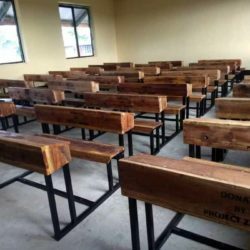 As you probably know, nearly every government school in Tanzania faces significant challenges: overcrowded classrooms, a shortage of qualified teachers, and poor infrastructure chief among them. 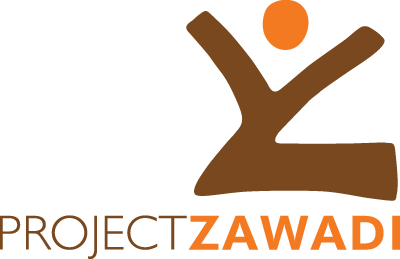 Over the past years generous donors have made it possible for Project Zawadi to provide small, but important, amounts of financial support to a large number of schools in our program area. 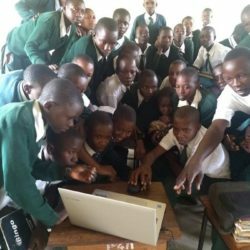 Last year, Project Zawadi’s Model Schools program was born out of a desire to substantially increase this support to schools to make large and lasting improvements to the quality of education for all students. 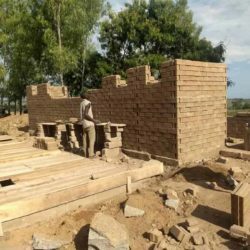 Project Zawadi recently entered into a five-year partnership with six schools in the Nyamuswa area. In a phased manner over the next several years, each school and community will be conducting an in-depth inventory and assessment of its strengths and challenges. 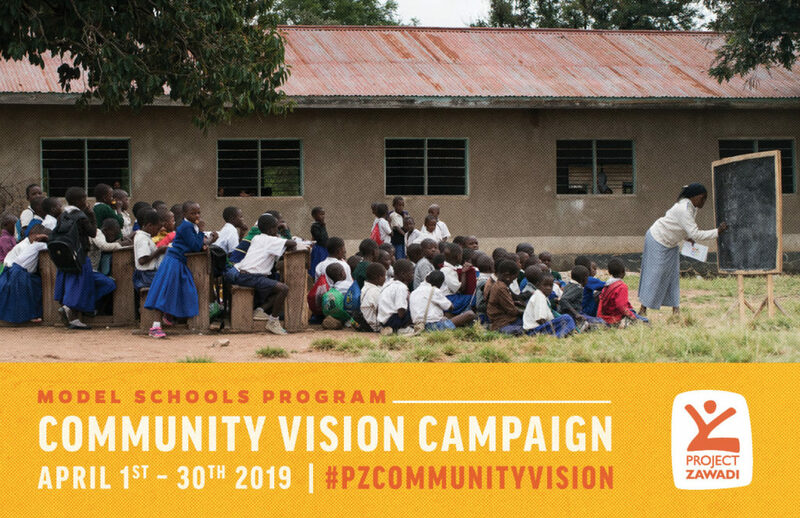 From this assessment, an individualized plan will be developed by the school and community, in conjunction with Project Zawadi, to identify priority areas for additional support and action. This year’s spring capital campaign is dedicated to making these community visions a reality! 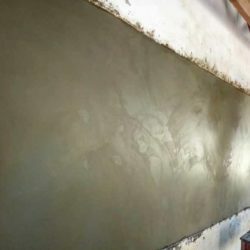 The goal is to raise $50,000 in the first year to jump start these Model Schools projects. We are excited to report that $20,000 has already been secured! Please contribute this Spring to help reach the goal and make this exciting project a reality. To find out more about the schools at Busore and Sarawe and the Model Schools Program, you are invited to visit the Model Schools pages of our website.